Smile and the whole world smiles with you, the old folks always say. I believe in this, and I feel wonderful whenever I smile but sometimes I was hesitate to open my mouth to smile due to my yellowish tooth (Blame that coffee and caffeine sigh). Since young, our teachers and parents taught us that tooth is very important. Clean and bright tooth not only made us look beautiful, the tooth’s life is also prolonging so we could eat our favorite food forever until we are old. We don’t need to worry for spending a lot of money for tooth transplant etc. Thankfully I have neat tooth which I quite love their appearance but there was a problems of food always stuck in between the tooth. Furthermore, I love desserts and I am a sugar addict. Hence I have been going for scaling and polishing at least once a year to make sure my tooth is clean. However, this does not solved my yellowish tooth problems. 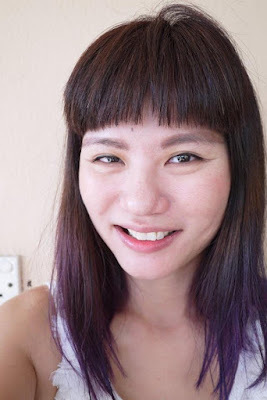 I can’t quite coffee and hence my tooth are always yellowish. 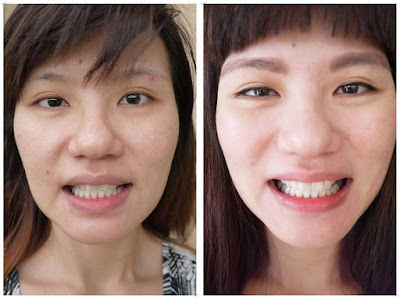 I have tried on teeth whitening before but somehow I stopped halfway due to sensitivity. 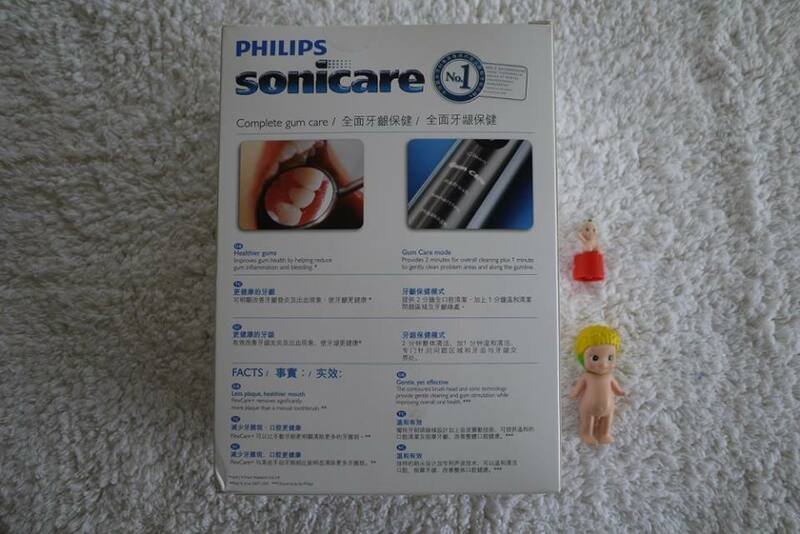 Recently a Dentist recommended me the Philips tooth whitening treatment which was using the advance Philips machinery. This made me feeling curious to Philips tooth care products. I was thinking, instead of spending a lot of money at the Dental center, why not I invest on some Philips tooth care products for home usage. 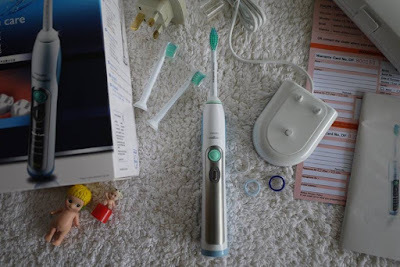 So, I explored into the New Philips Sonicare FlexCare+. I believe the most important tooth care starts with tooth cleaning every day and night. 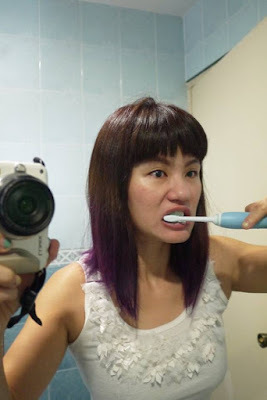 I have been using automatic toothbrush for more than 10 years now. However, the Philips Sonicare FlexCare+ gaves me totally different sensation while brushing my tooth with it. The movement is strong, and my teeth is clean and brighter after using for 2 weeks now. It helps to removes plaque too. I love how it cleans my gum and tooth and the squeaky clean feeling every time after using it. Now I could show my brighter smile because I have righter tooth with the helps of Philips Sonicare Flexcare+, yay! Left: Before Right: After. (The pictures were original, with no edit). 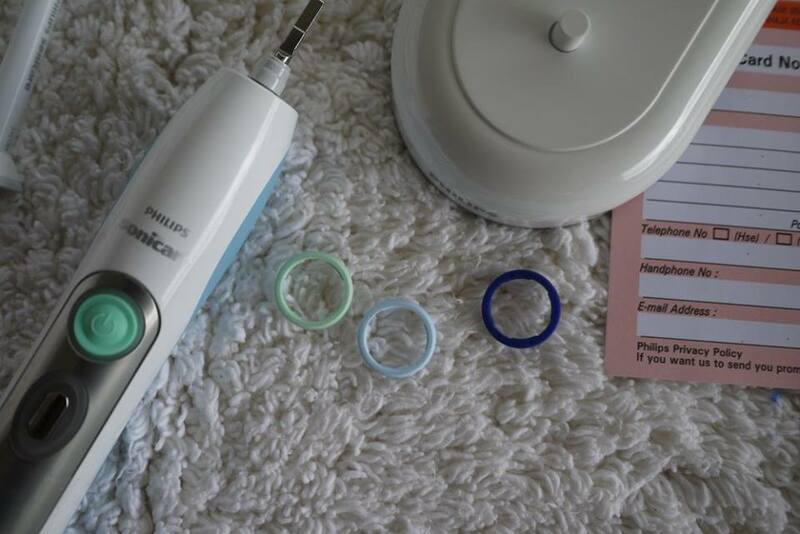 The new Philips Sonicare Flexcare+ offers a dental professional-driven solution with the patented sonic technology and the innovative new Gum Care mode for improved gum health in just two weeks. 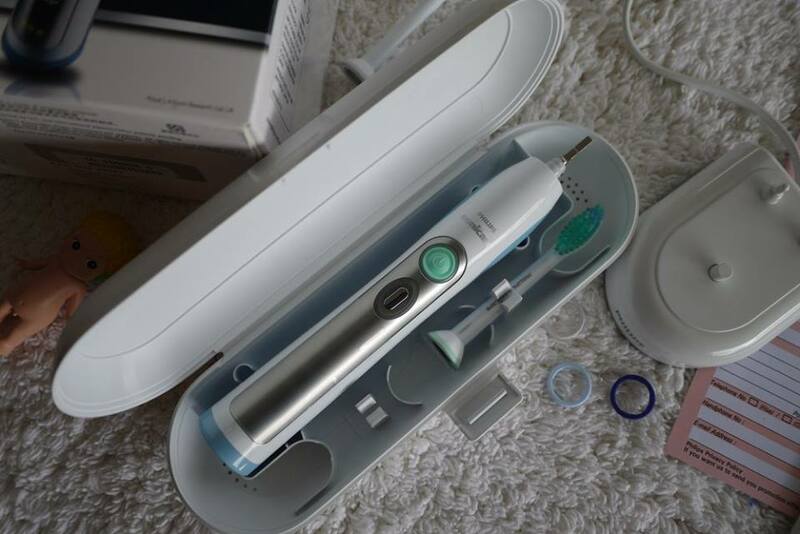 The brush comes with a two-minute timer to ensure brushing time as recommended by dental professionals. A 30 seconds interval timer indicates when the user has completed each quadrant of their mouth and signals for them to move on resulting in more consistent cleaning throughout their mouth. Its uniquely angled brush head neck allows it to reach the back teeth easier, removing plaque in those hard-to-reach areas. The bristles are in medium texture, which is quite comfortable to me. 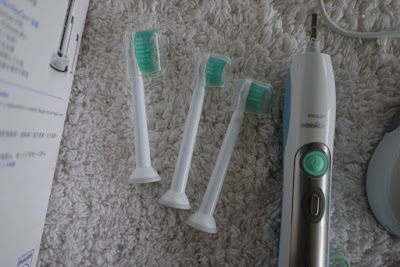 I normally wet the bristles and apply a small amount of toothpaste, place the toothbrush bristles against the teeth at a slight angle towards the gumline, and then press the power on/off button to switch on the Sonicare before apply light pressure to maximize Sonicare’s effecticeness and let the Sonicare toothbrush do the brushing. 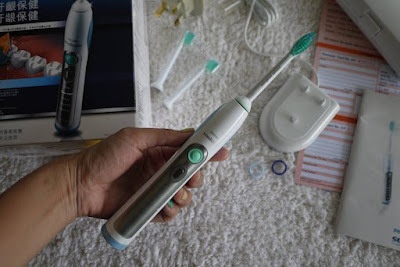 I read that it is recommended to gently move the brush head slowly across the teeth in a small back and forth motion so the longer bristles reach between your teeth. Continue this motion throughout your brushing cycle. 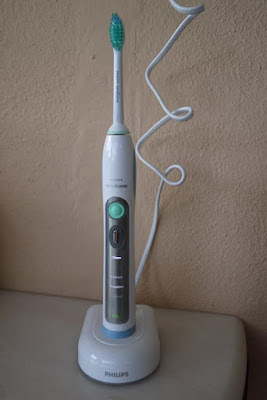 User could also spend additional time brushing the chewing surfaces of their teeth and areas where staining occurs after the brushing cycle is finished. We may also brush our tongue, with the toothbrush switched on and off, as we prefer. 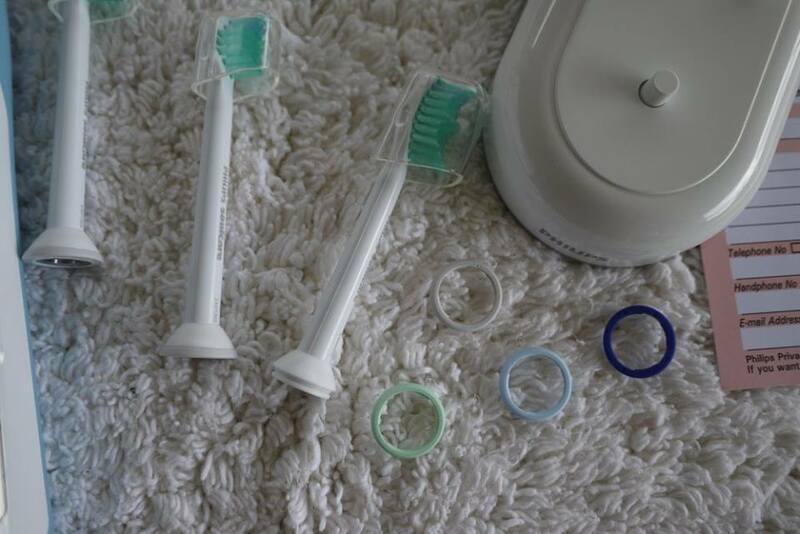 Sonicare is safe to use on braces, and dental restorations too. 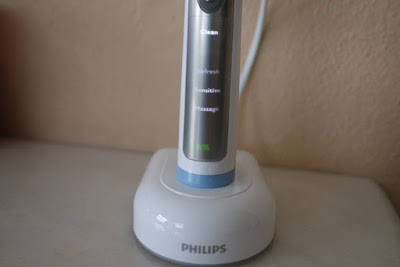 After using Philips products for years now, Philips has become my first choice for personal care. They are reliable and effective, and is reasonable priced. Philips Sonicare Flexcare+ is priced at RM635. 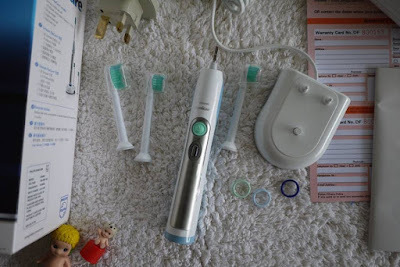 A bit pricey I know but it is the best rechargeable automated toothbrush that I have ever tried. It brighten up my tooth in 2 weeks time, and I also have cleaner gum now. It is definitely much more cheaper than going to the dentist hehehe. Furthermore, I believe It could last for a very long time if using with care. As my last automated toothbrush has last for more than 6 years. Sonicare Flexcare+ could be purchased at any Philips authorised retailer located nationwide, at the Philips Brand Store in Publika Shopping Gallery in Kuala Lumpur and online via www.blipmy.com. For more information, log on to www.philips.com.my. 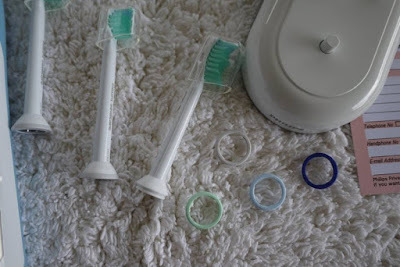 This is a very interesting toothbrush Rane dear <3 The multi function tabs that go into it is fantastic and eventhough the price is expensive, personal care is a must and a priority. That is a huge different after you used the toothbrush. 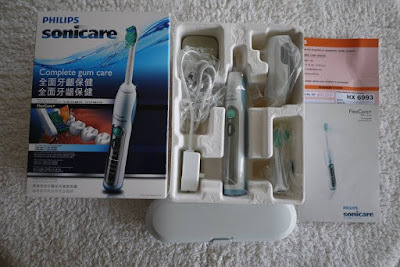 The toothbrush is awesome because it come in different mode which can fulfill our needs. rane , the before and after really can see the difference. bit pricy for me , but i think it's worthy for those really concern about teeth caring . I need to get this too! wow.. this is new, I dont know until i read here. Gonna let my bro know of this soon. such a good and convenient product! will get one myself. i am totally conservative type. 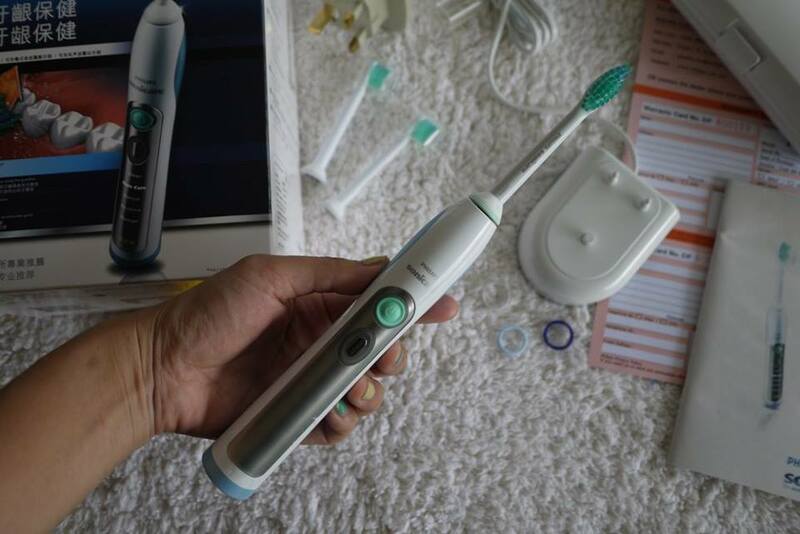 this is interesting product but still prefer tooth brush. hehehehe me and my old auntie syndrome. Always thought that electric toothbrush is just like normal toothbrush, just have to charge and helps lazy people to brush teeth. LOL. I'm a lazy bugger but even lazier to charge mine all the time. End up just using normal toothbrush. I can see a huge improvement in your Before & After photos. 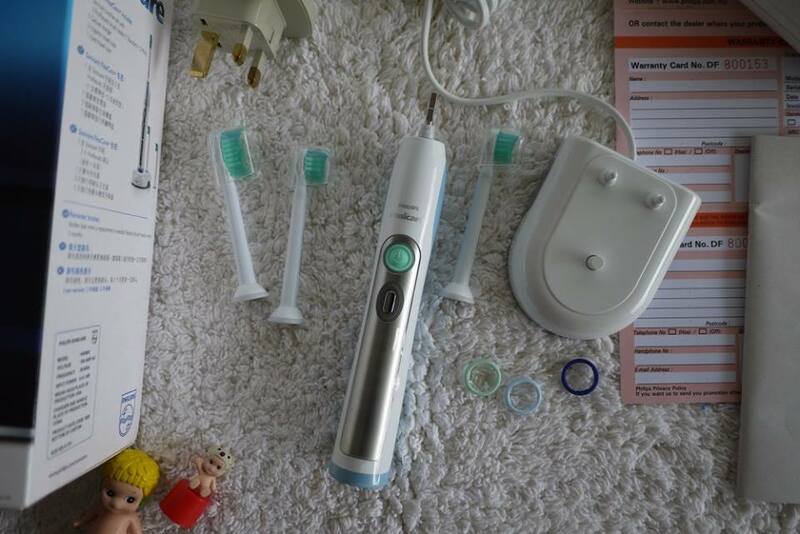 This is definitely a tool worth investing in as there's no price tag to put on a beautiful smile. It's seem a good tool for brighten teeth. Is it available for person who wearing braces too? The result is really amazing! I really need to find toothbrush which gives me clean and white teeth! 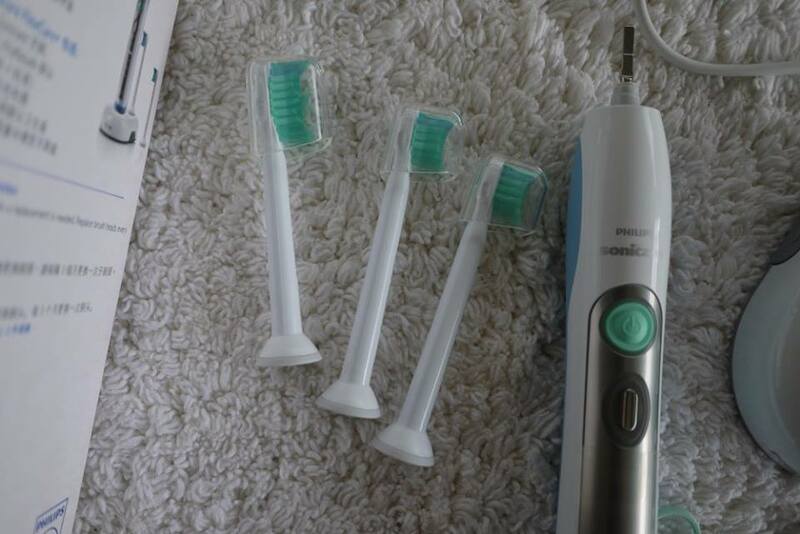 Can see the big different after using the Sonicare. I need to get myself one also. I think as a tea lover, i am definitely going to need it and it looks effective. 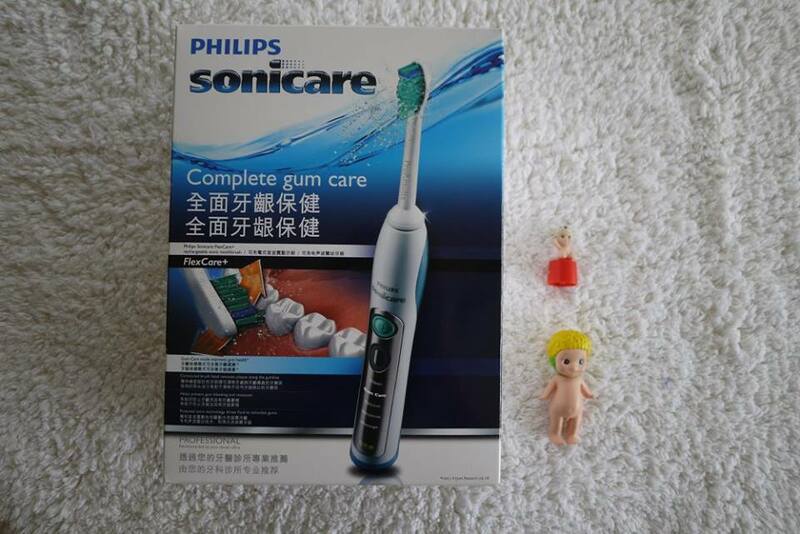 Interesting toothbrush and I prefer thia one than normal one. Easy to use to.